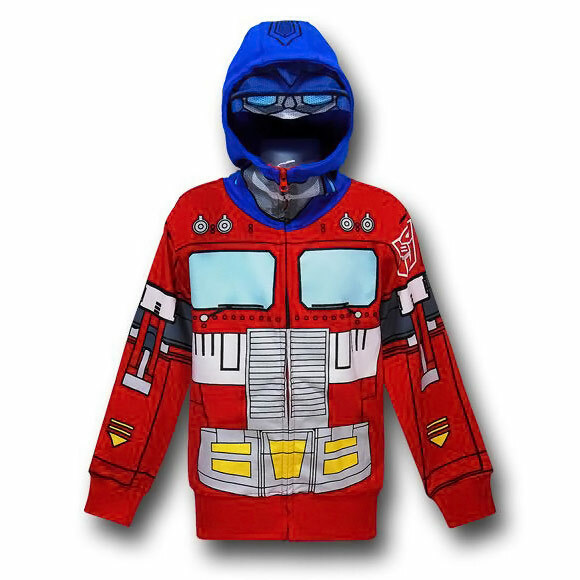 Your child will love this awesome Transformers Optimus Kids Costume Hoodie, because it allows them to transform from a kid into the Autobot leader. 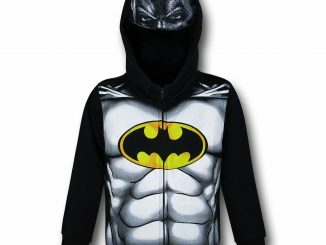 The detailing is amazing and it is perfect for everyday or even Halloween. 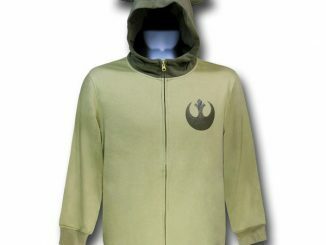 It is 60% cotton and 40% polyester. 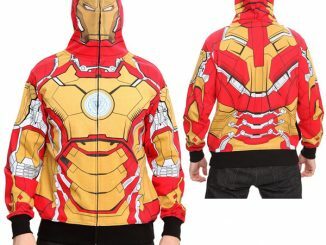 Kids love Transformers. Adults too. 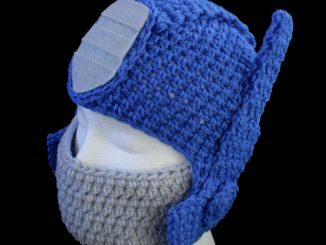 This hoodie has a mesh mask over the eyes so you can really feel like a Transformer as well as look like one. 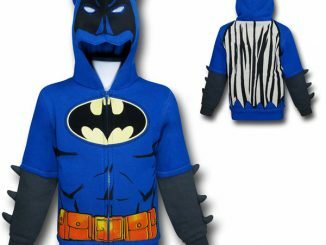 Get one for your kid today and he/she will be thrilled. 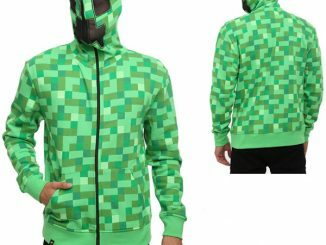 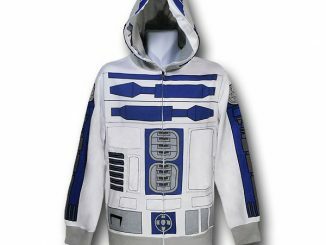 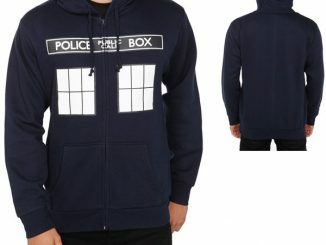 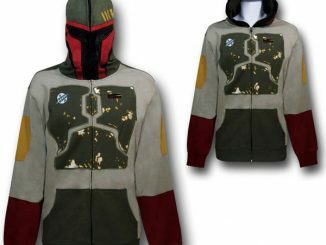 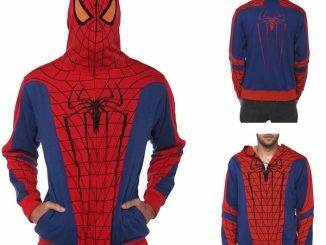 It is only $29.99 from Superherostuff.com.